The door station is an audio door station without camera, which is designed for DT 2-wire system. 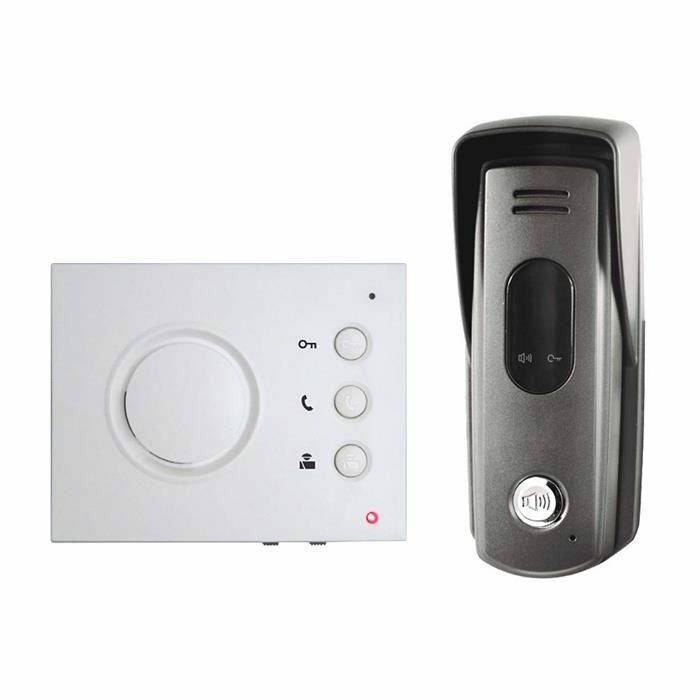 The front panel is made of zinc alloy for better protection against vandalism and cauterization, and the call button is also made of zinc alloy with blue backlight for auxiliary illumination, the unlock and talking LED indicator guarante the door station working efficiently. 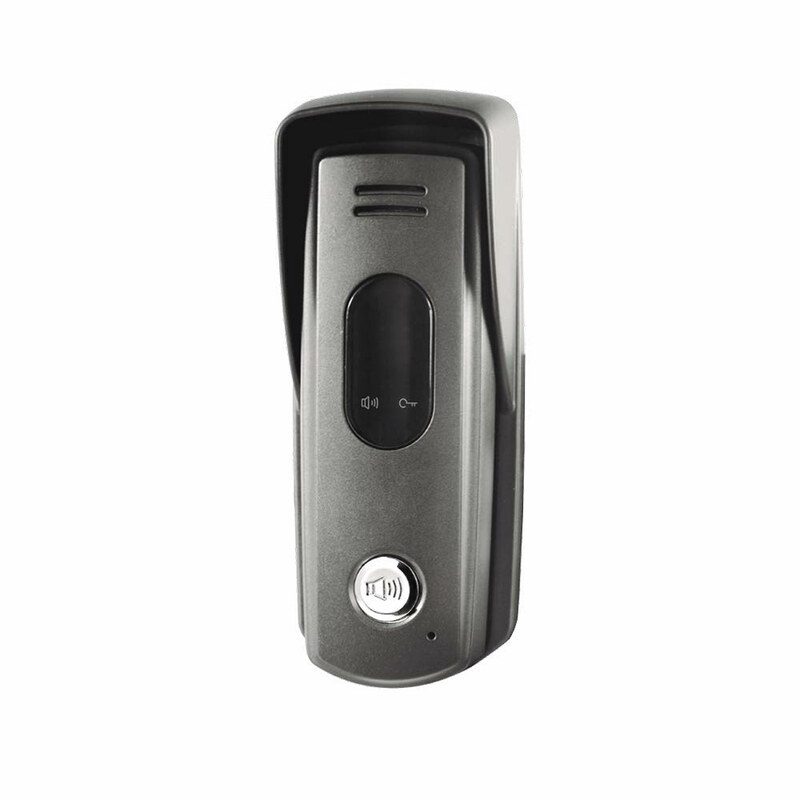 With the rainy cover, the door station can be strongly protection against water. 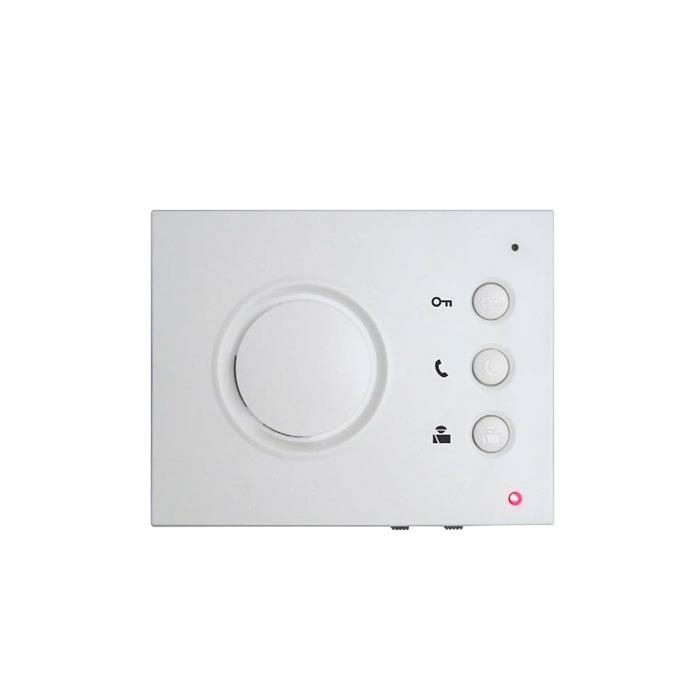 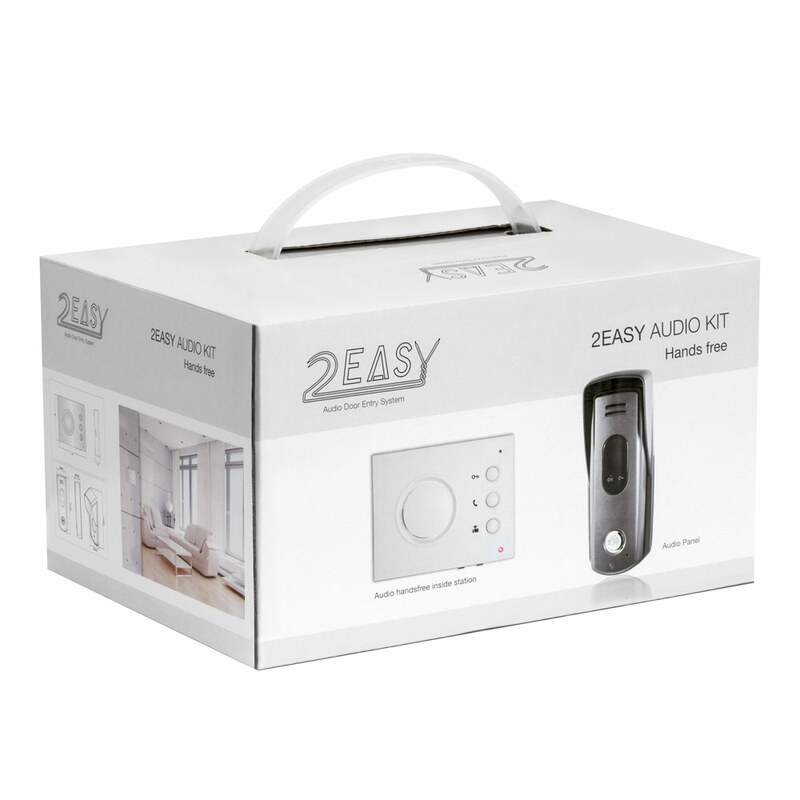 Suitable for villa and apartment system.